Here's what the country's top dermatologists use themselves. Take it from the experts! Ever wish you could sneak a peek inside the medicine cabinets of the country’s top dermatologists? Now you can! 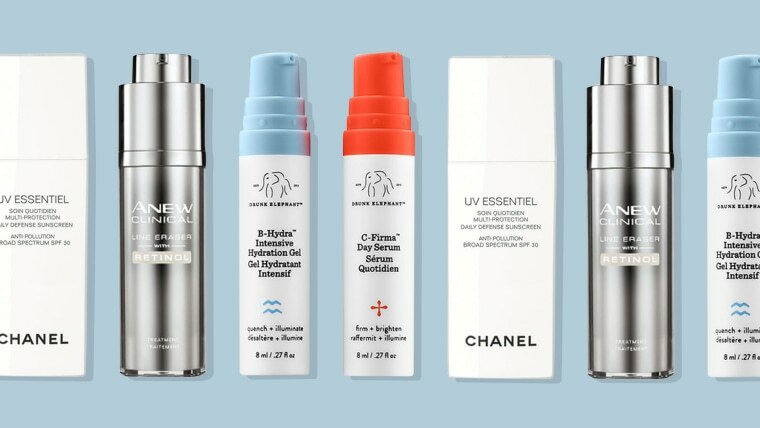 Here, they share the products they actually use to keep their skin looking young. While a few are a bit pricey, some cost less than $20! According to TODAY Style's experts, all of them will leave you with younger, fresher-looking skin. "I still use a few tricks to enhance absorption, such as applying it after I shower while my skin is still damp or using it after an exfoliating wash,” says Dr. Rachel Nazarian, M.D., assistant clinical professor at The Mount Sinai Hospital Department of Dermatology. Also available for $20 at Walmart and for $40 at Avon. 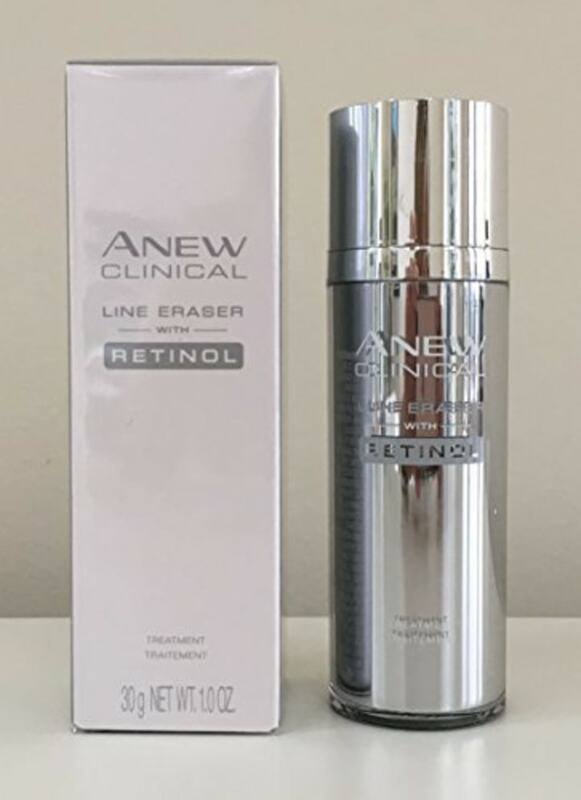 "Two things to remember when using a retinol: 1) Always use with a moisturizer and 2) less is more. You only need a penny size for your whole face at night,” says Dr. Kim Nichols, M.D., a Connecticut-based dermatologist. 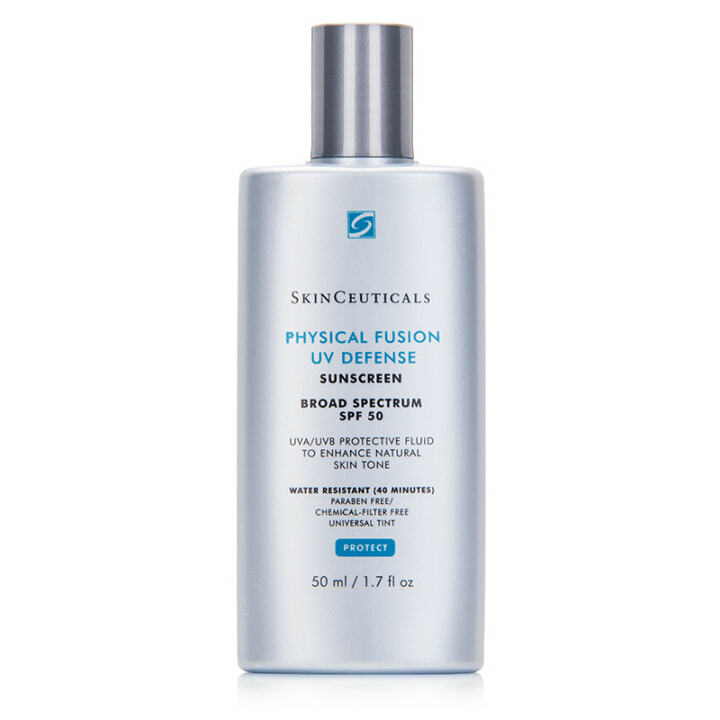 “Sunscreen is the world's best anti-ager and this is my go-to secret weapon! 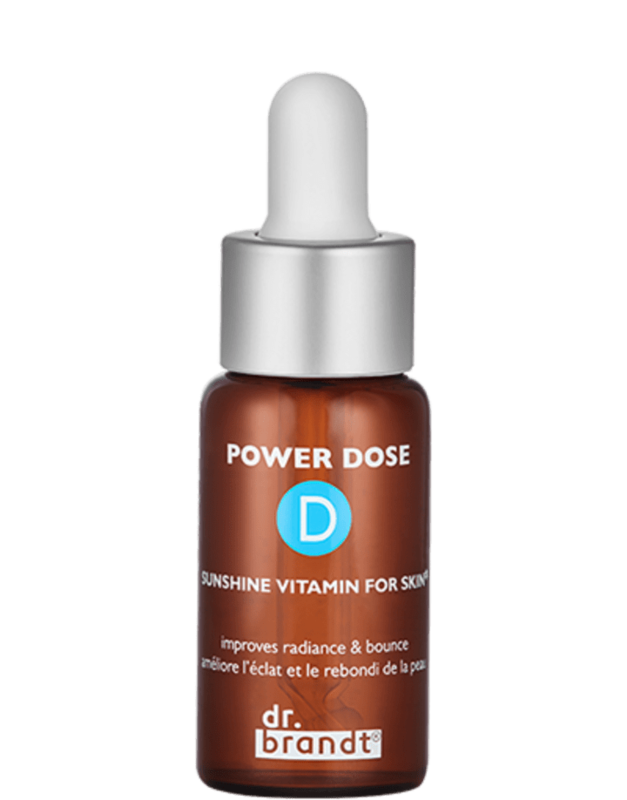 I love it because it contains 17.1 percent zinc oxide, which is one of the highest concentrations of broad-spectrum sunscreen available. Also available for $41 at Walmart. Also available for $14 at Walmart. Also available for $11 at Walmart. 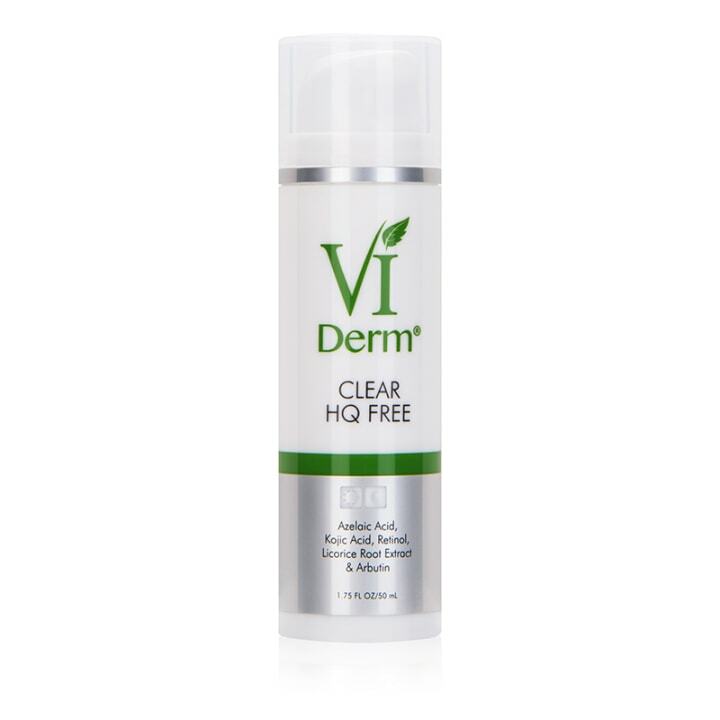 "Dry skin is one of the first signs of aging. As we get older, sebaceous gland secretion decreases gradually, which can cause the skin to become drier and more prone to itching and discomfort. 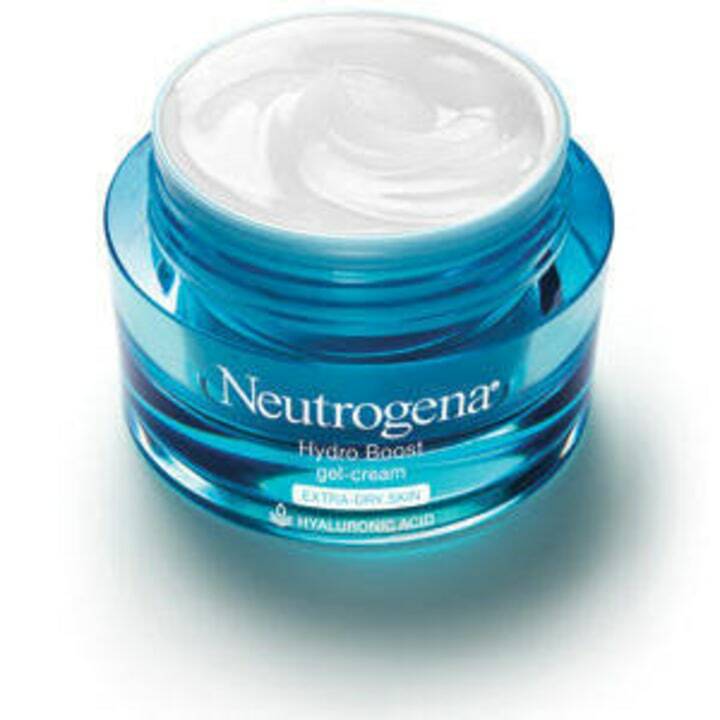 In fact, fine lines and wrinkles are more pronounced on dry skin so moisturizer is one of my favorite anti-agers. 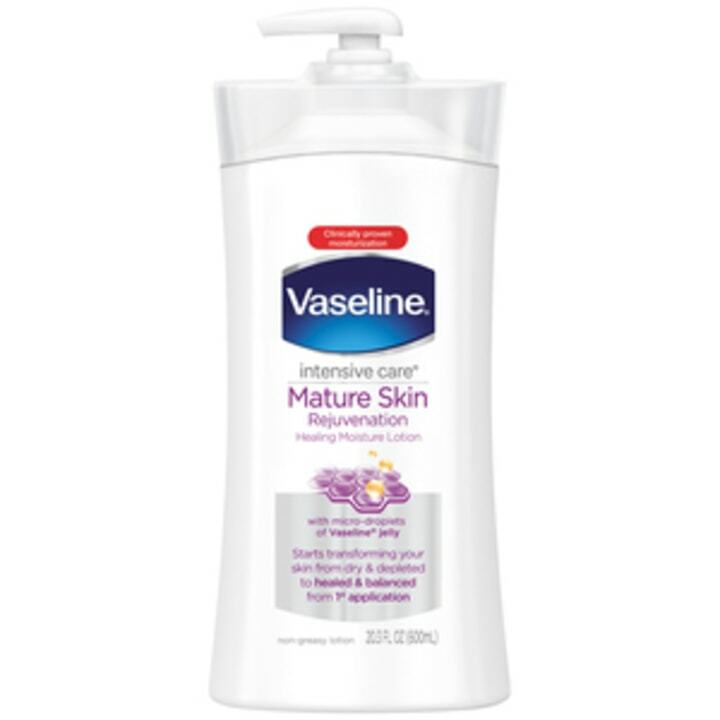 "The key is to apply the product to freshly showered skin, which allows the moisturizer to absorb immediately and repair the skin’s barrier. I also love that it’s completely greaseless,” says Dr. Michelle Henry, M.D. a clinical instructor of dermatology at Weill Cornell Medical College in New York City. Also available for $17 at Ulta. 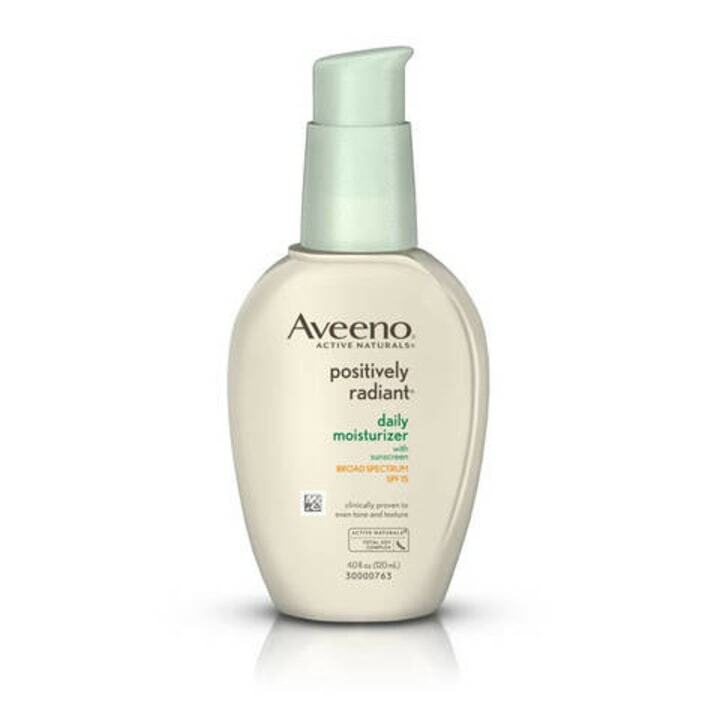 "I was introduced to this product when I was a resident. 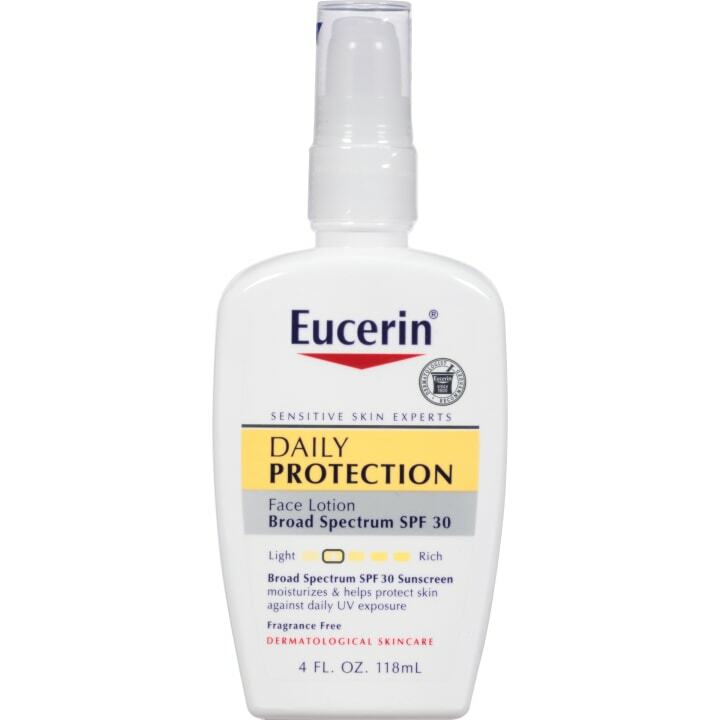 I love that it not only protects from UV exposure, but it’s the one product that really brightens up the skin, thanks to its soy complex and light diffusers,” says Dr. Joshua Zeichner, M.D., director of cosmetic and clinical research, Department of Dermatology, The Mount Sinai Hospital. Also available at Bed Bath & Beyond. 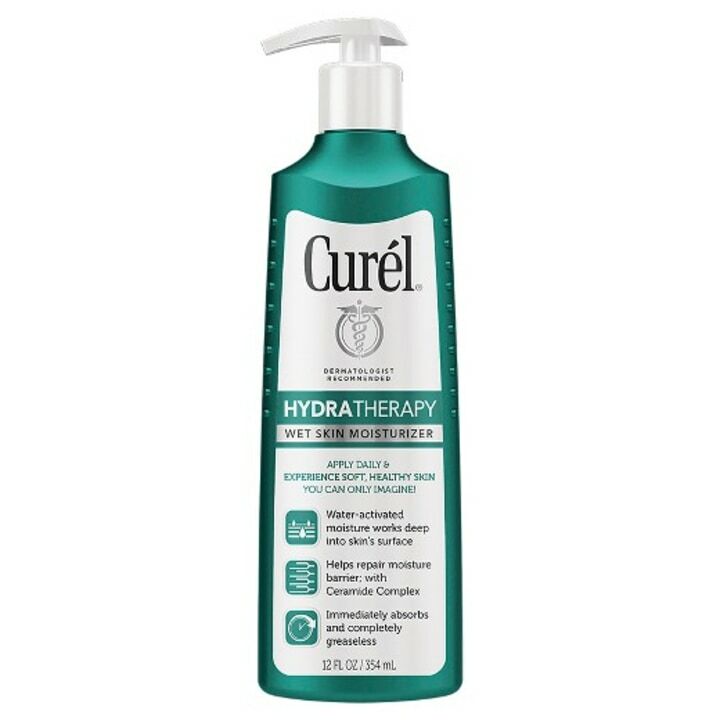 Also available for $22 at Walmart and for $30 at Dermstore. Also available for $28 at Walmart. 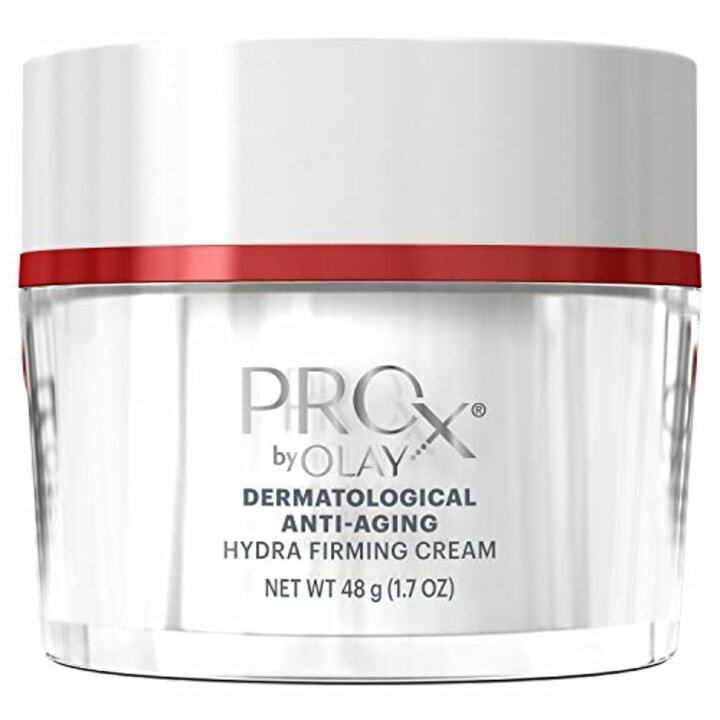 "Applied at night, it’s the perfect solution for those who want an effective anti-aging product in one jar,” says Dr. Diane S. Berson, M.D., associate clinical professor of dermatology, Weill Medical College of Cornell University New York-Presbyterian Hospital. 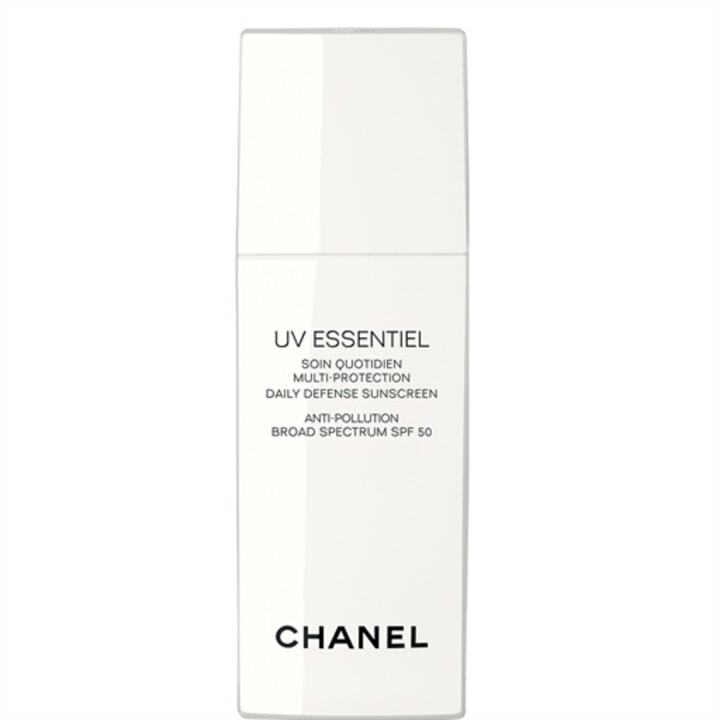 “This sheer, tinted sunscreen goes on smooth and acts as a great, lightweight primer before makeup, smoothing out any skin imperfections. 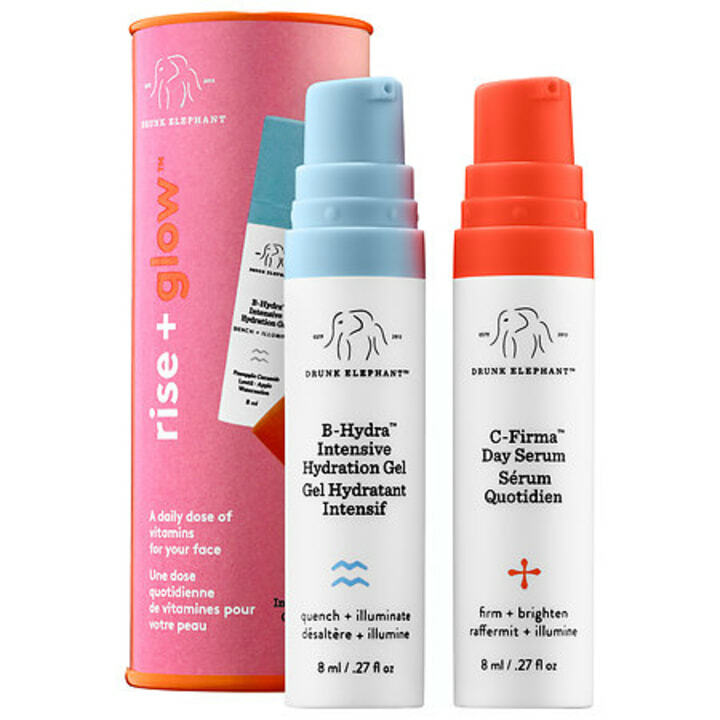 It's also a great product to use at the beach when you don't want to wear heavy concealer and foundation, but still want a little coverage,” says Dr. Sherry Ingraham, M.D., a Texas-based dermatologist. Also available for $93 at Dermstore. This article was originally published April 17, 2017 on TODAY.com.